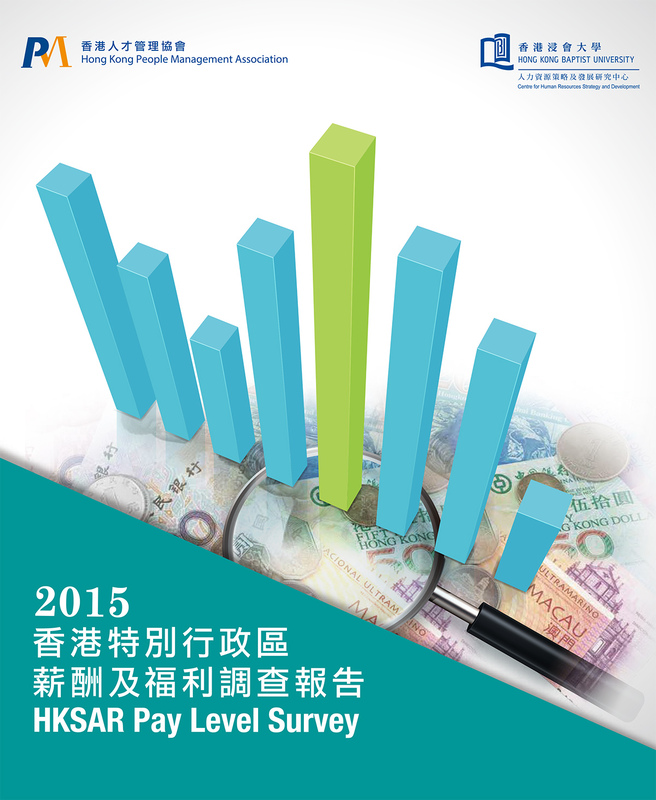 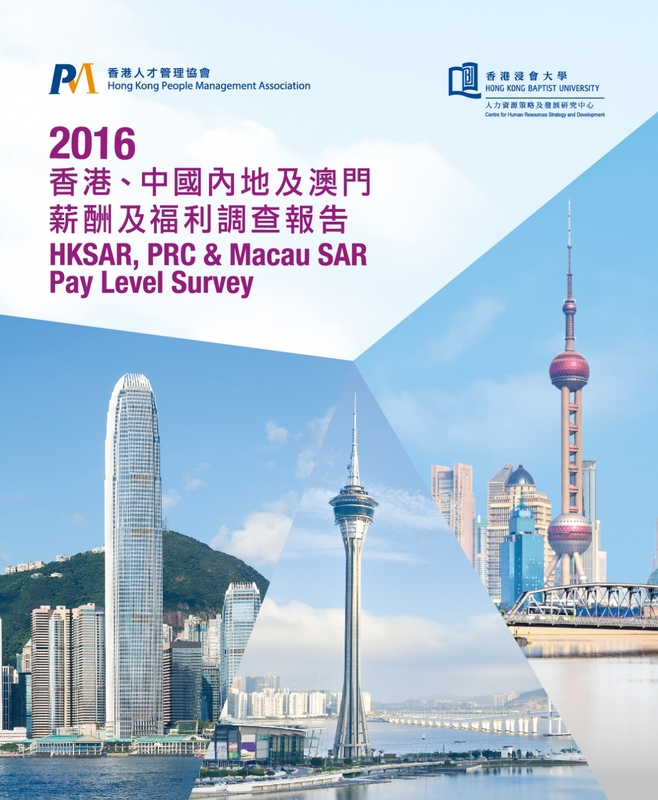 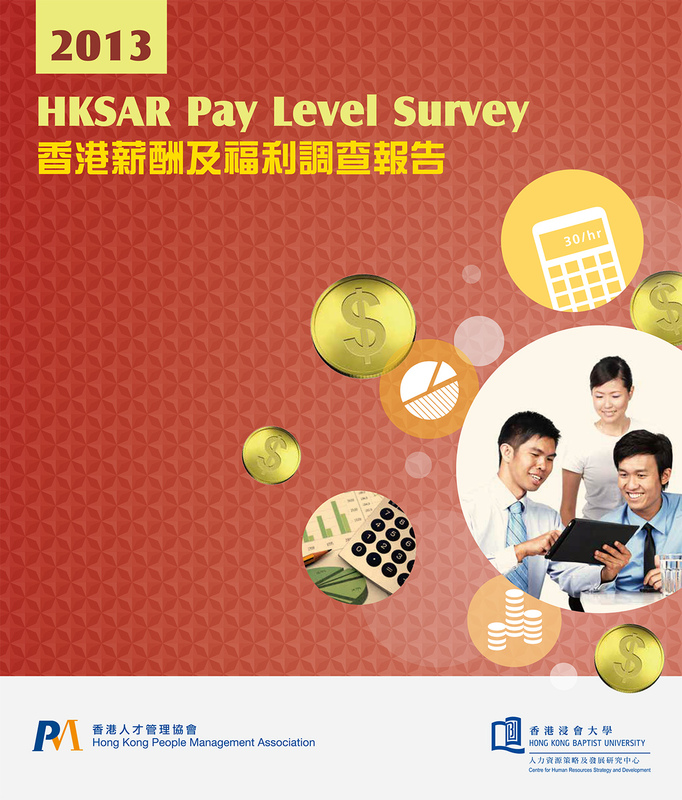 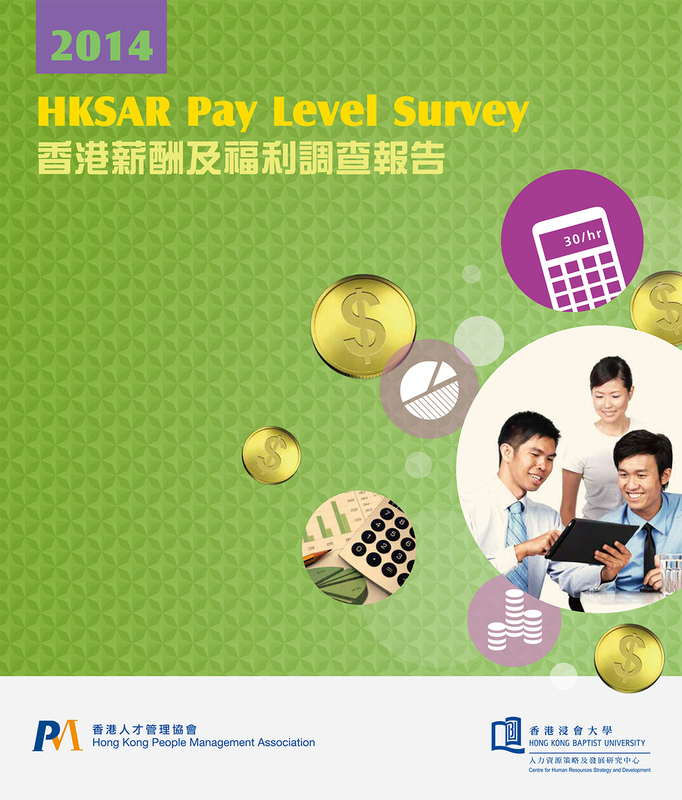 The Annual Pay Level Survey for Hong Kong and Mainland China has been conducted since 1995 by the Hong Kong People Management Association (the former Hong Kong Industrial Relations Association) in collaboration with Wing Lung Bank International Institute for Business Development of Hong Kong Baptist University. 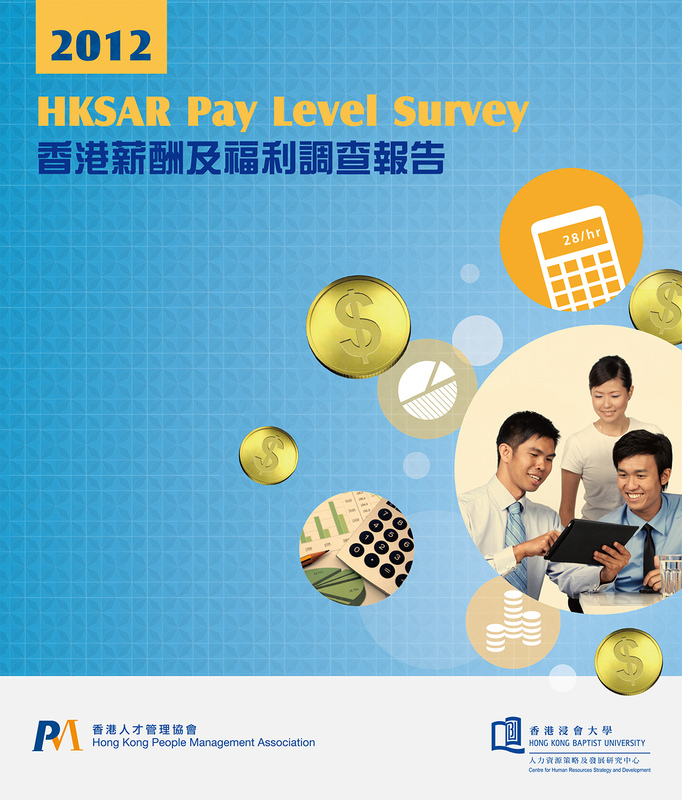 Starting from Year 2009, our Association organizes the Pay Level Survey jointly with Centre for Human Resources Strategy and Development (CHRSD) of Hong Kong Baptist University (HKBU). 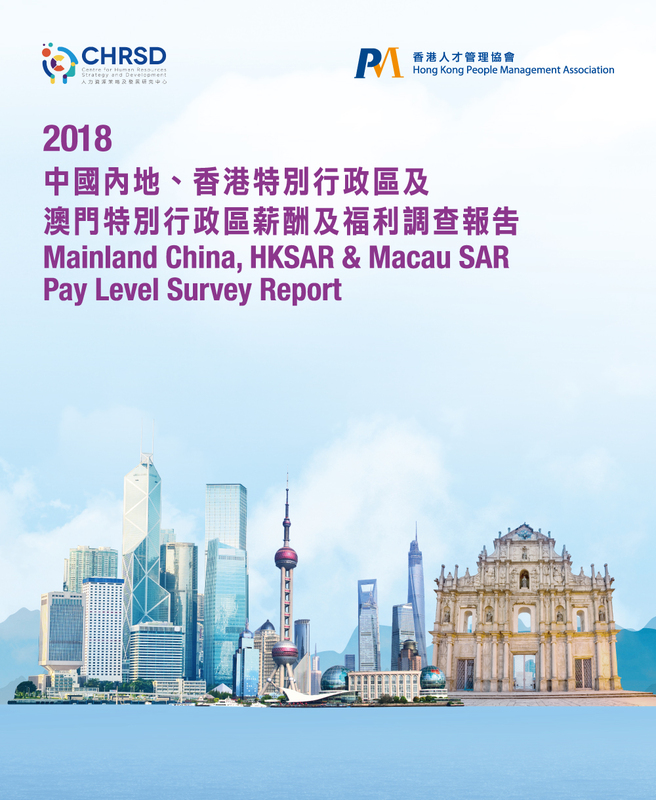 The survey is to reveal the latest trends on pay and welfare provided by companies operating in Hong Kong and Mainland China. 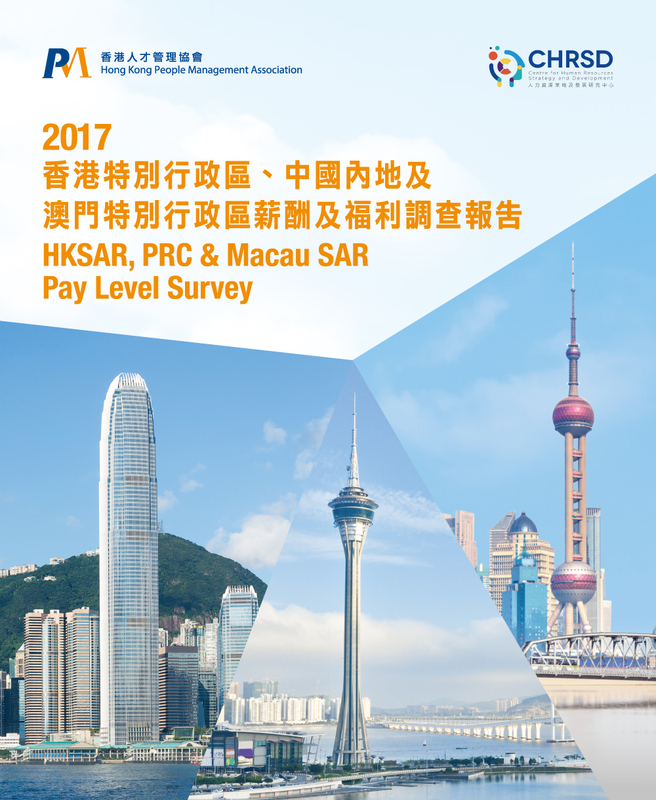 Same as previous years, the survey results are published in two reports; namely, "HKSAR Pay Level Survey" and "PRC Pay Level Survey".